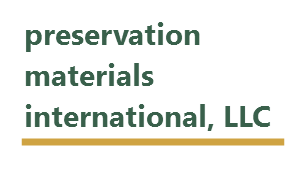 Preservation Materials International, LLC (PMI) is in the business of developing, engineering, and producing standard and OEM products using 100% recycled post-consumer high-density polyethylene. We have been involved in the development, manufacture, fabrication and distribution of these products since 1986. Our products are designed for use in both indoor and outdoor applications. In 1995, we developed and have since provided bleacher and locker room seating systems for more than 500 ice arenas and sports complexes throughout the U.S., Canada, and the U.K., as well as projects in China. Among the products provided were tables and benches, player and penalty box seating, stick and skate storage systems, and furnishings for lobbies and concession areas. Our services go beyond product sales. Beginning in the project planning stage, we function as part of the team. Working with the owners, architects, and contractors to develop guidelines and specifications for the successful application of our products. After orders are placed, they are monitored to insure, materials meet the established specifications and on time delivery to the jobsite. 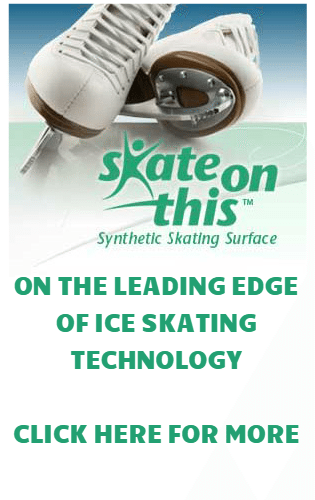 We believe in teamwork at all levels of product sales, with an emphasis on OEM products for the special needs customer. This is especially important because of the diversity of our growing national and international customer base. Our goals are simple: consistent quality, on time delivery, great service, and most important, the mutual satisfaction that comes, with a job well done.